Seen in today’s Sydney Morning Herald, a cross amongst the headlines, advertisements and paragraphs. 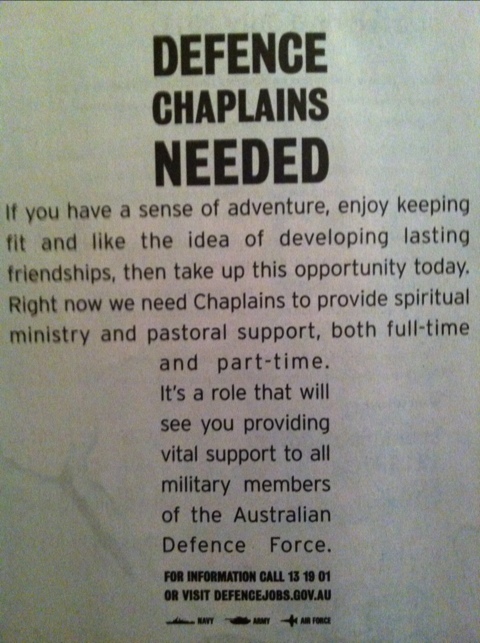 Adventure, fitness, friendship and spiritual support all carried in the cross and by much-needed chaplains. Posted in FindingFaith, God-spotting, MediaMoments, News, Religion, Uncategorized.Tagged chaplains, cross, crosswords, newspaper.